LOOKING FOR A 2ND HOME? HOW ABOUT A CONDO FOR YOUR COLLEGE STUDENT? PERHAPS AN INVESTMENT? THIS ADORABLE LITTLE CONDO CAN BE ALL OF THESE AND SO MUCH MORE. 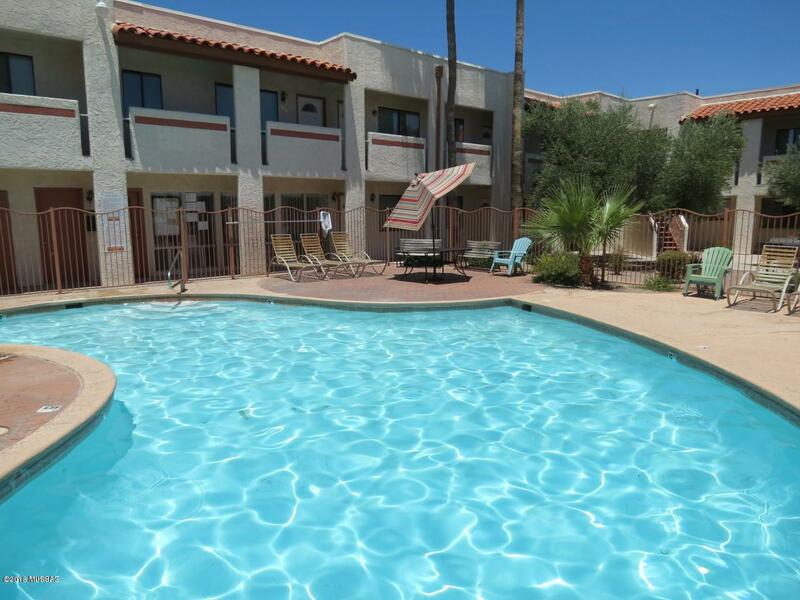 NOT ONLY IS IT CONVENIENTLY LOCATED TO THE FREEWAY, SHOPPING, NIGHT LIFE, UNIVERSITY OF ARIZONA, AND PIMA COMMUNITY COLLEGE - IT ALSO HAS BEAUTIFUL MOUNTAIN VIEWS, IS A GATED COMMUNITY FOR MORE PRIVACY/SECURITY, REFRESHING POOL TO RELAX IN AND NO YARD MAINTENANCE!! 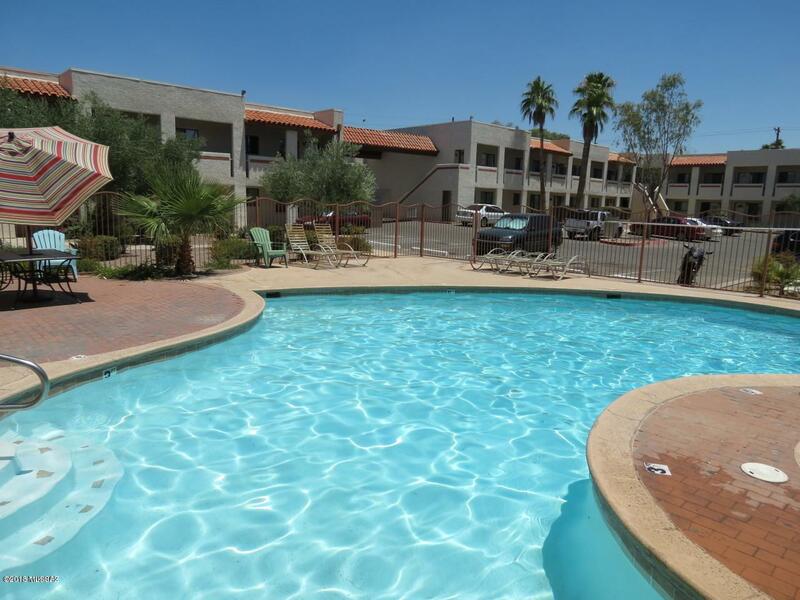 FRESHLY PAINTED, STOVE HASONLY BEEN USED A COUPLE OF TIMES, LAUNDRY FACILITY IS ON SITE - THIS COMPLEX HAS IT ALL. NEED 2 UNITS? 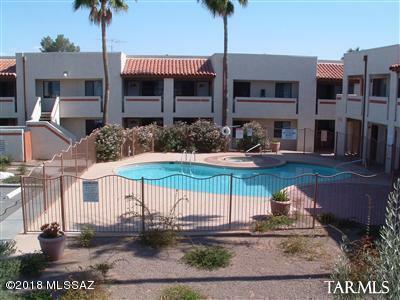 BOTH UNIT 238 AND 239 ARE FOR SALE, NOW THAT IS CONVENIENCE IF YOU AND A FAMILY MEMBER ARE BOTH LOOKING FOR A CONDO!